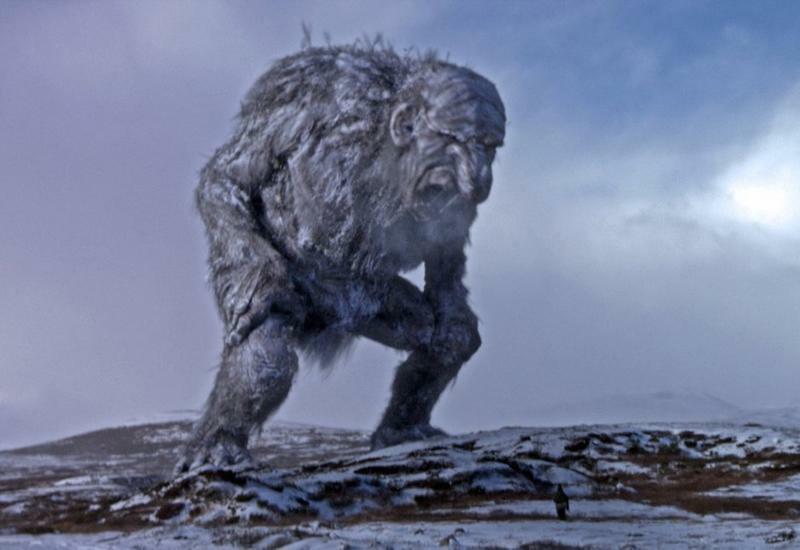 One of the appeals to the game of poker—aside from the chance to win big money—is that the game is full of nuances and backstories. One of those has to do with the Dead Man’s Hand. 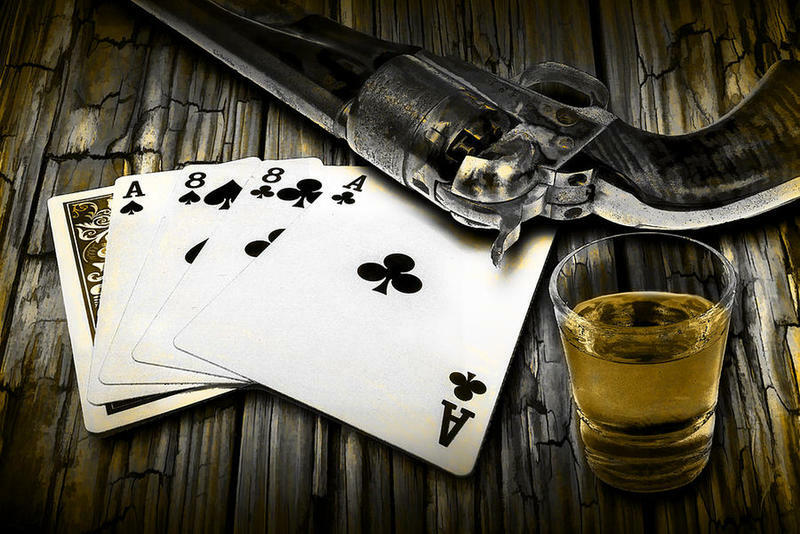 The name for this particular combination of cards, that included the two black aces and the two black eights, dates back to the old west when Wild Bill Hickock was shot at a poker table while holding this hand of cards. Here’s how the story went. Who was Wild Bill Hickok? 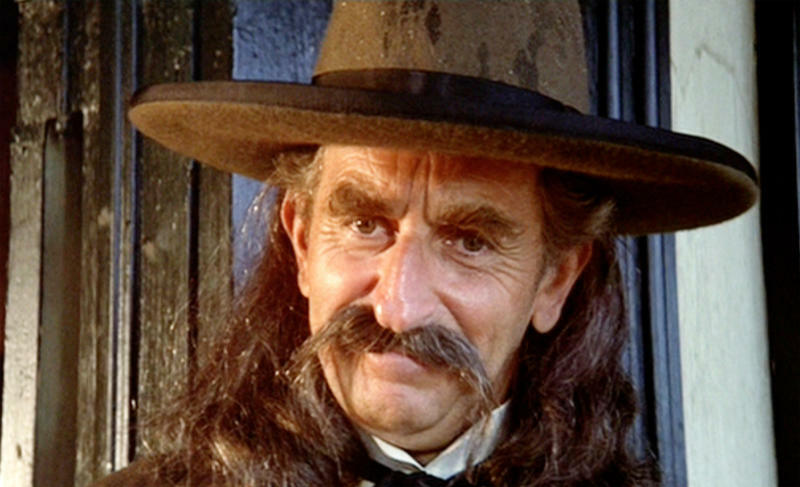 When it comes to old west characters, Wild Bill was one of the more colorful ones. 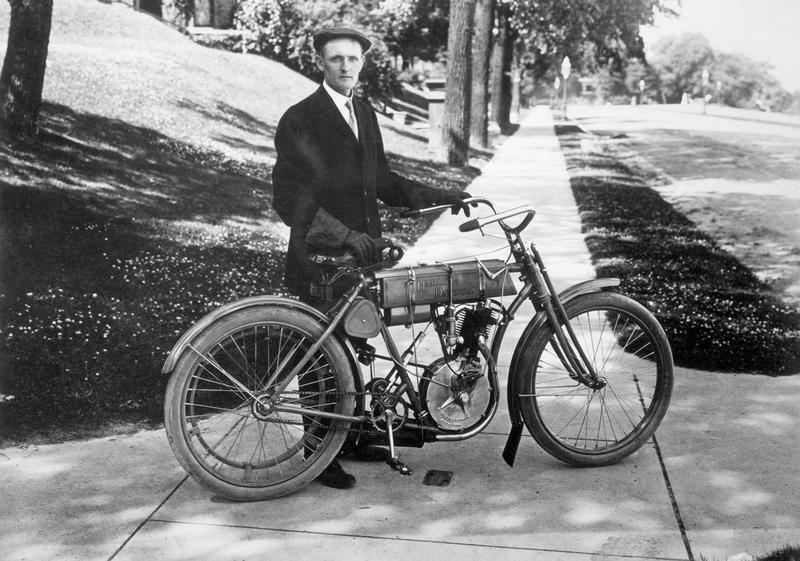 Although he is considered an American folk hero, he was a real, flesh-and-blood person who just happened to live an adventurous life. Born in Illinois, James Butler Hickok was drawn to the western frontier. 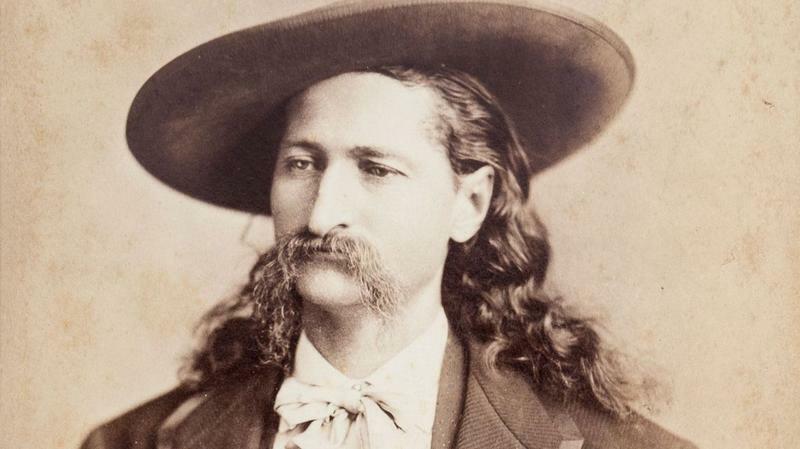 At one time or another, Hickok, who acquired the nickname Wild Bill, worked as a lawman, gambler, soldier, wagon master, cattle driver, gunfighter, spy, and actor. He was great at self-promotion, though historians believe that many of the stories associated with him have been greatly exaggerated. He spent time on both sides of the law and found himself the hero of several shoot-outs. 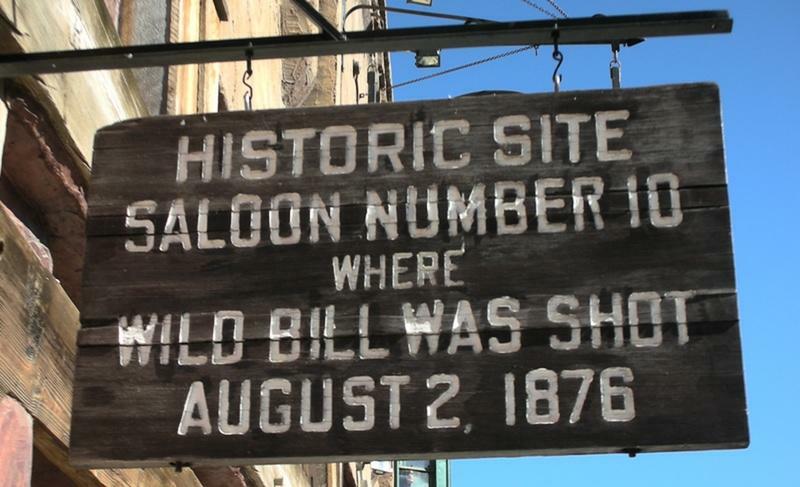 Wild Bill Hickok found himself at the poker tables at Nuttal & Mann’s Saloon in Deadwood, a town in the Dakota Territory, on August 1, 1876. 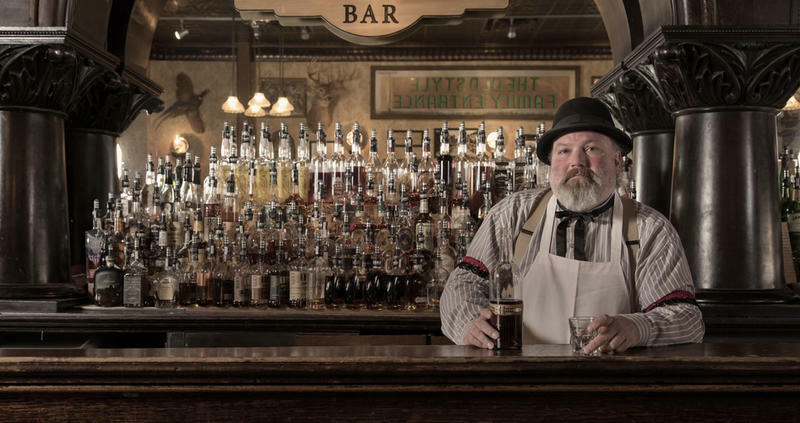 A drunkard named Jack McCall joined the game. McCall was either a terrible poker player or too drunk to think straight. Either way, he lost…a lot. 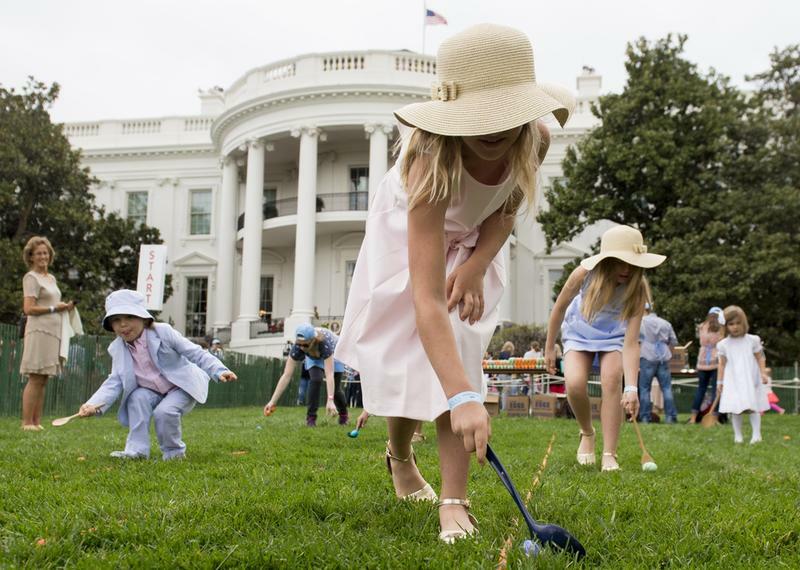 Out of money, McCall was still eager to play. Hickok reportedly insisted the man step away from the gaming table until he could recoup his losses. Jack McCall was disgruntled, but he had no money to continue in the poker game, so he was forced to leave the poker table. Wild Bill Hickok offered McCall some money so he could buy breakfast. McCall accepted the money, but the more he thought about it, the more offended he became. Hickok, he thought, had the nerve to take his money at the poker table, then use that money to give him a hand-out. In the wild, wild west, it was insulting to be offered charity. 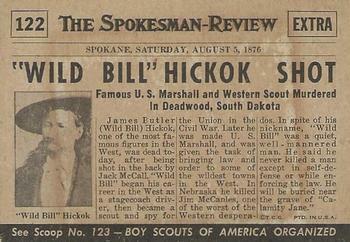 McCall felt that Hickok insulted and embarrassed him and he wanted to get even. 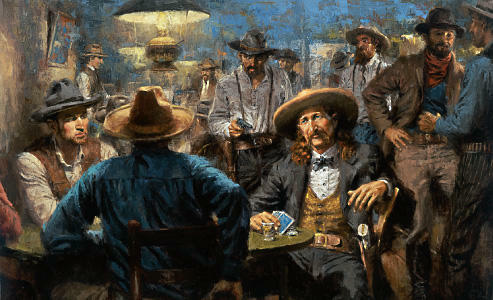 Bright and early the next morning, Wild Bill Hickok was back at the saloon looking for a spot at the poker tables. As both a former gunfighter and former sheriff, Hickok knew it was important to also be aware of one’s surroundings. He usually chose to sit at a table with his back against the wall so he could see the door. But on this day, the only seat open was one that faced away from the door. Hickok asked another poker player, a man named Charles Rich, to trade him seats but Rick refused. After a few hands, Hickok again asked to switch chairs and, again, Rich declined. Hickok assumed it was an omen that he would lose at poker that day. But he may have had a premonition about his death. Days earlier, he mentioned to his friend, Charlie Utter, that he thought he would die in Deadwood. Wild Bill Hickok was unable to see Jack McCall when he entered the saloon and approached his table. Standing directly behind Hickok, McCall pulled out his revolver—a Colt Model 1873 Single Action Army .45—and aimed at the back of Hickok’s head. McCall shouted, “Damn you! Take that!” and shot Hickok at point-blank range. Hickok was killed instantly. The bullet pierced his skull and exited through his cheek, striking another poker player, a riverboat captain named William Massie, in the wrist. 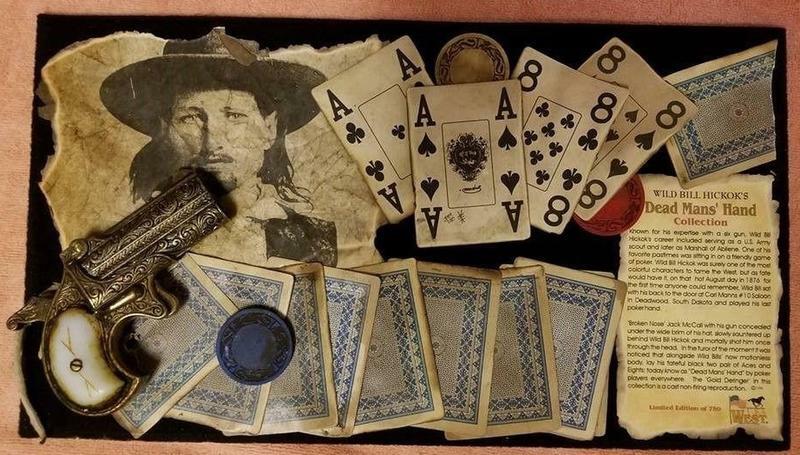 As Wild Bill Hickok’s body lay slumped over the poker table, another poker player, Neil Christy, retrieved Hickok’s cards from the floor and spread them out on the table. They were ace of diamonds, the ace of clubs, both black eights, and the queen of hearts with a smear of Hickok’s blood on it. Other stories reported that Hickok’s hand included both black aces and both black eights, along with the queen of hearts, but historians believe that the suit of the ace of diamonds was changed to the ace of spades because the ace of spades is a card that has long been associated with death. The Dead Man’s Hand quickly entered poker lore. Since Hickok’s death at the poker table in Deadwood while holding this hand, poker players who are dealt a hand with aces and eights are quick to look over their shoulders to see if death is coming for them, just as it did for Wild Bill Hickok in the old west.